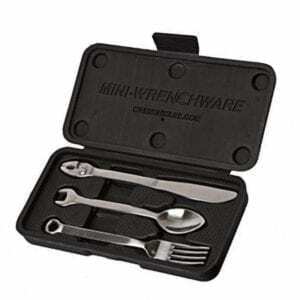 The combo features eight of our 3-Piece Wrenchware sets. 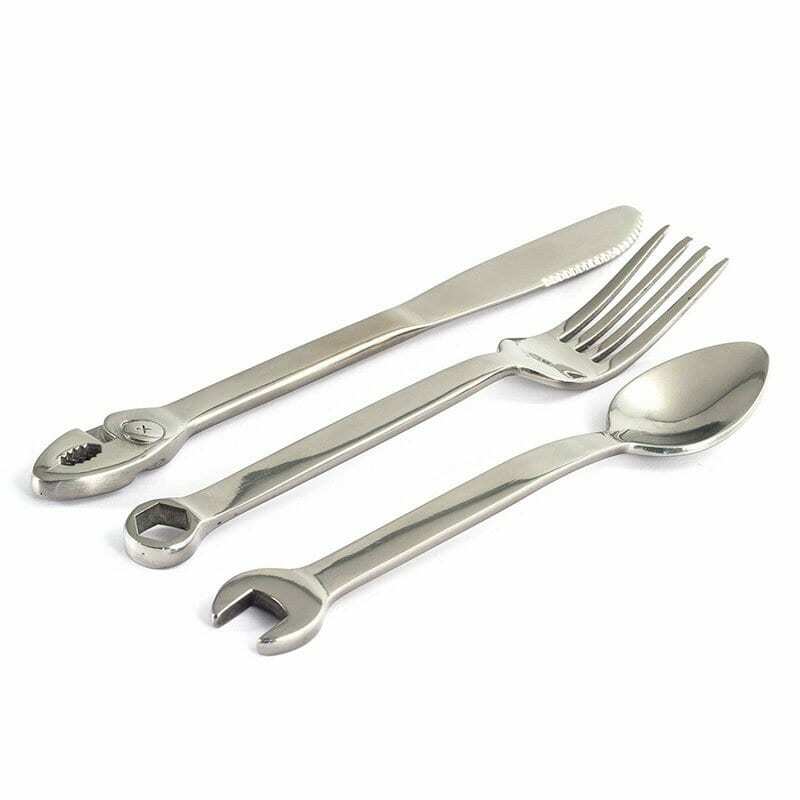 Buy as a set for the dinner table to receive a discount! 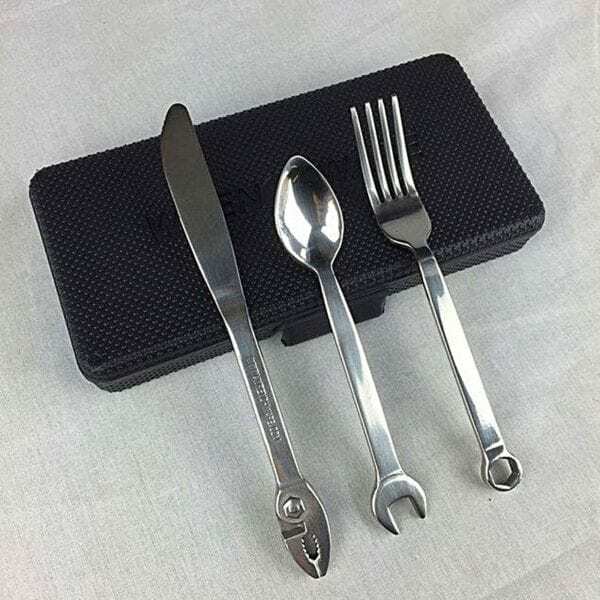 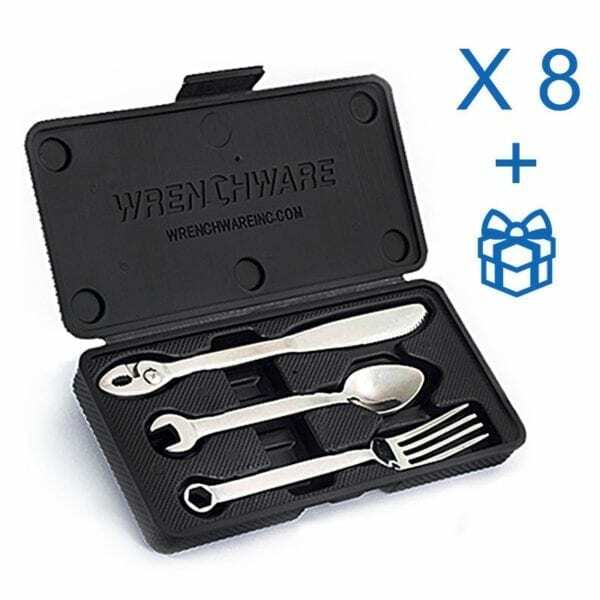 For buying this many Wrenchware from us at once, we thank you with a complimentary Mini Wrenchware 3-Piece set! 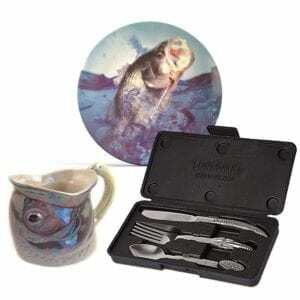 I just got all of my Christmas shopping done! 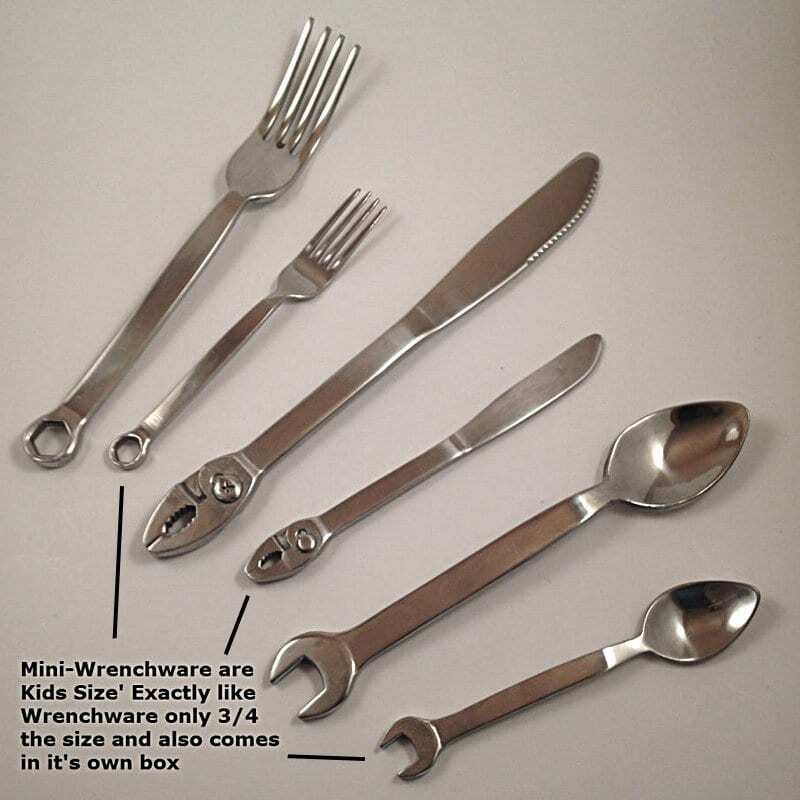 I’m giving a set to all of my Sons, Son in Laws and the mini set to my new grandson! These look awesome.